La Siesta Resort & Marina offers a variety of places to stay, from rooms and suites to cottages and entire houses. 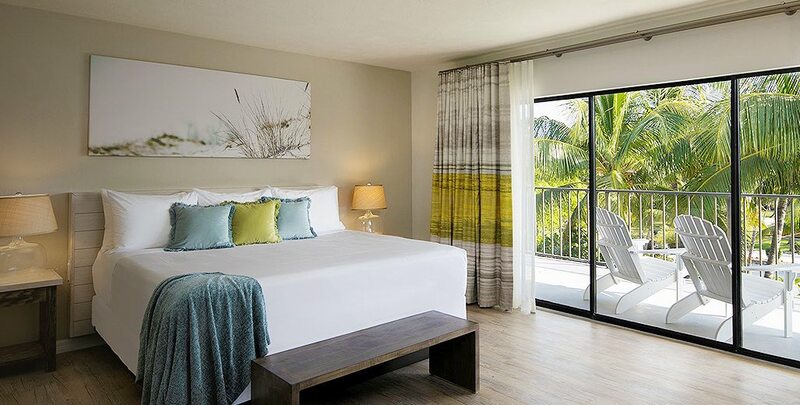 Our Florida Keys resort includes accommodations with charming garden and sweeping ocean views, with some even located right on the beach. Take a look and choose which one is right for you.